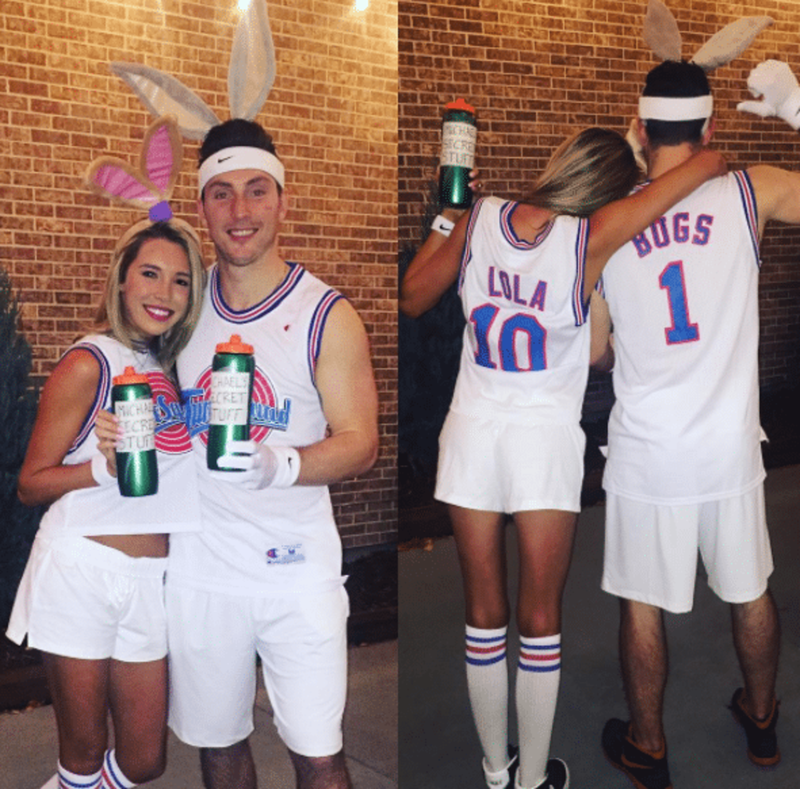 Halloween is here but players around the league have already found the time to celebrate. 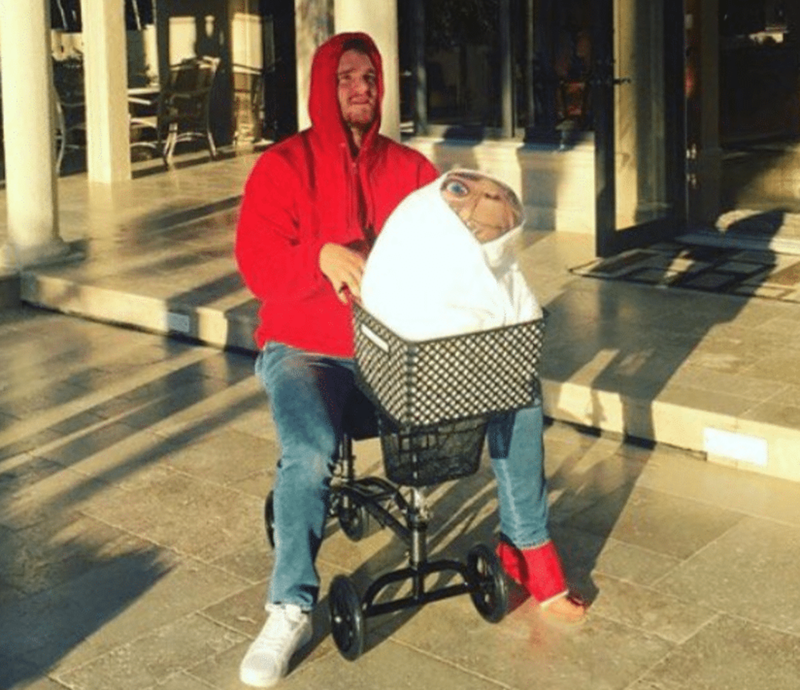 Take a look at the spooky season’s 10 best costumes. Let it never be said that the NHL doesn’t care about Halloween because the league hasn’t scheduled a single game for Monday night in honor of the spookiest day of the year. That’s the reasoning we’re going to go with, at least. For most around the NHL, the evening off won’t offer much more than a brief rest and a chance to heal up some bumps and bruises as 24 teams get back into action tomorrow evening. That means a number of players around the league won’t be able to get their costumes on and party the night away to celebrate Halloween. Not to worry, though, as NHL players are a resourceful bunch and made the most of their time off when they had the chance. The St. Louis Blues’ goaltending duo aren’t exactly what you’d call crossover athletes, but you’ve got to respect the hustle on getting together two iconic pop culture references to the two clubs competing for the World Series. 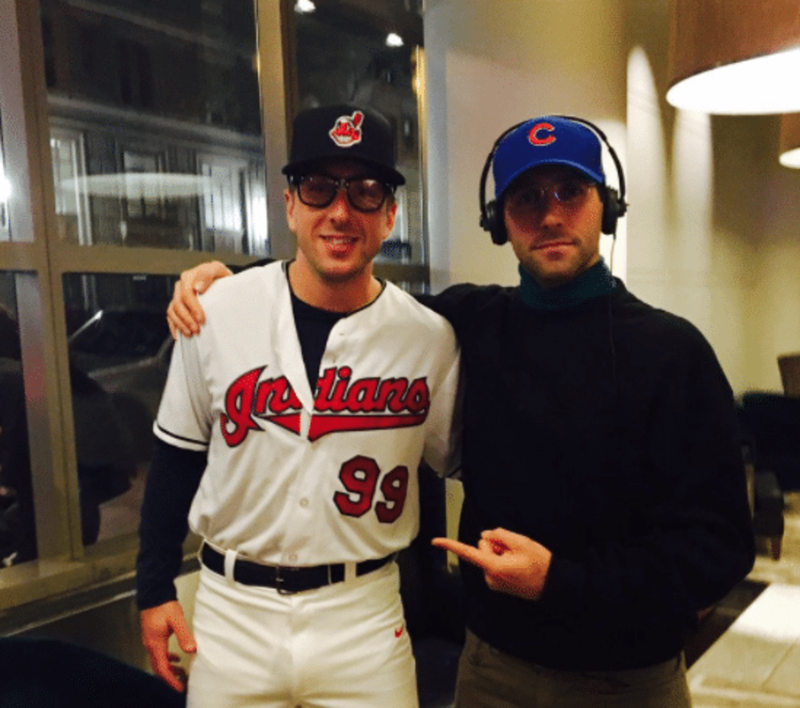 It’s an especially bold look for Hutton to don a Chicago Cubs hat as a Blue, but the context definitely helps. It’s the little things that can make a costume stand out, and it’s Duchene’s attention to detail that really makes his getup sing. The jerseys are spot on and the water bottles, taped up to look like ‘Michael’s Secret Stuff’, puts the costume over the top. Last year, it was 101 Dalmatians. This time around, it’s The Incredibles. 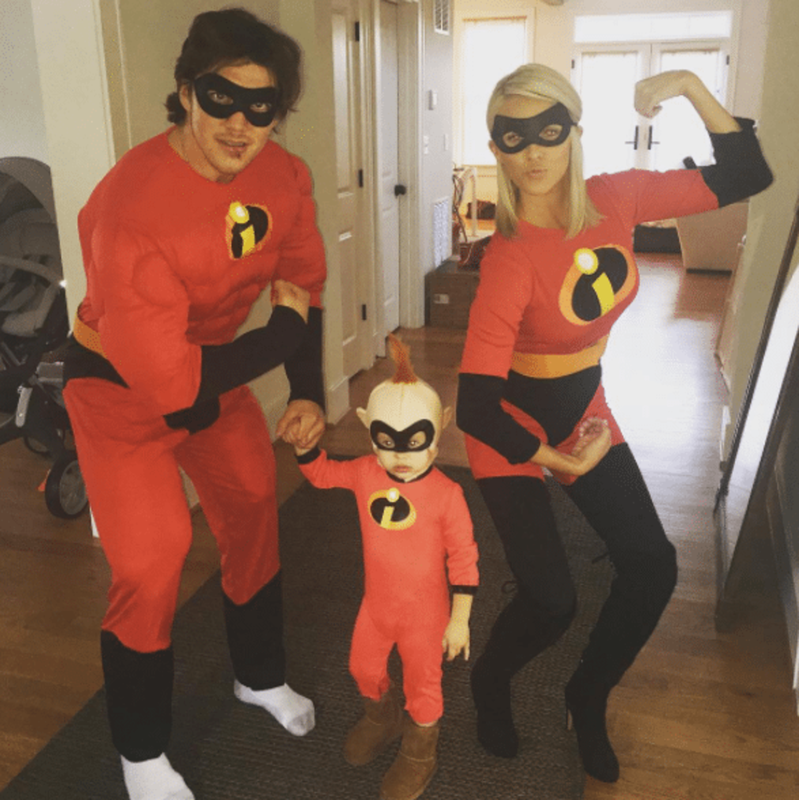 Sure seems like Oshie is a fan of Disney movies. Either that, or they make perfect fodder for a family costume. We’re going to go with the former, though. 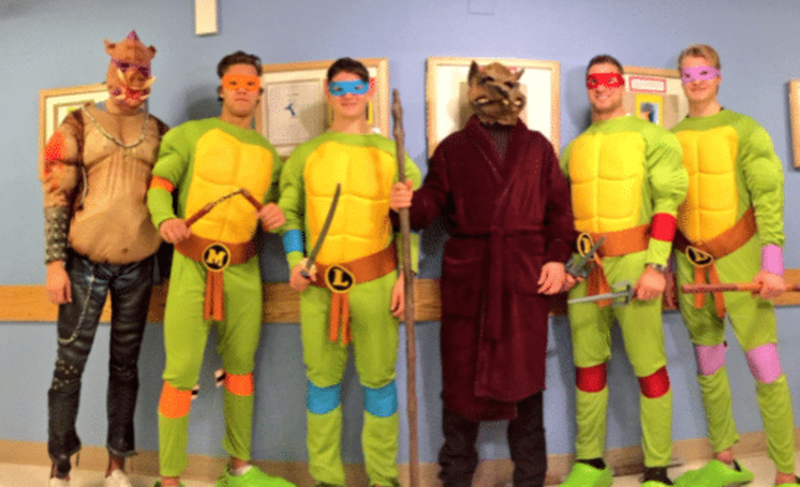 The Bruins have turned Halloween into an event for local children in recent years, and this year’s visit to the Children’s Hospital in Boston saw six members of the club don Ninja Turtles digs. From left to right, that’s Brandon Carlo as Bebop, David Pastrnak as Michelangelo, Torey Krug as Leonardo, Brad Marchand as Splinter, John-Michael Liles as Raphael and Danton Heinen as Donatello. We have no idea who came up with this, how exactly it came to be or who had the time to put this all together, but forget Halloween. This looks like year-round fun. 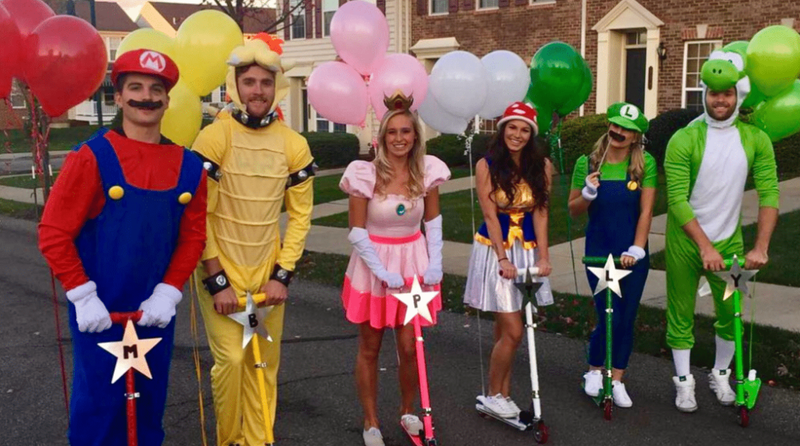 Based on footwear, hard not to go with Yoshi (Bryan Rust) as the winner of a three-NHLer race between he and Mario (Conor Sheary) and Bowser (Scott Wilson). Every year has the one pop culture costume that gets repeated over and over. This year, it’s Ken Bone, the undecided voter who became an instant online celebrity following his question at a presidential debate. 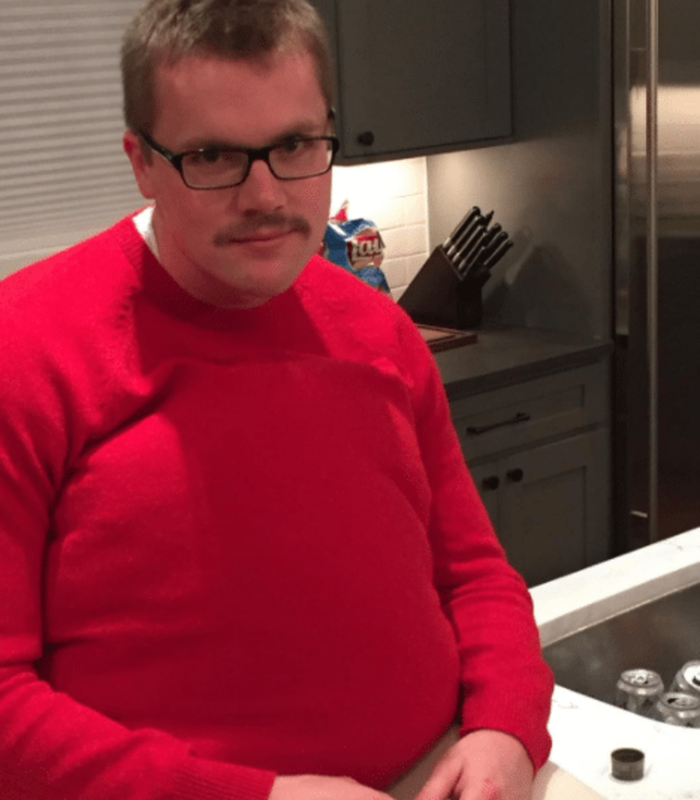 Others have dressed up as Ken Bone, but few committed to having an actual mustache. Simple and effective. 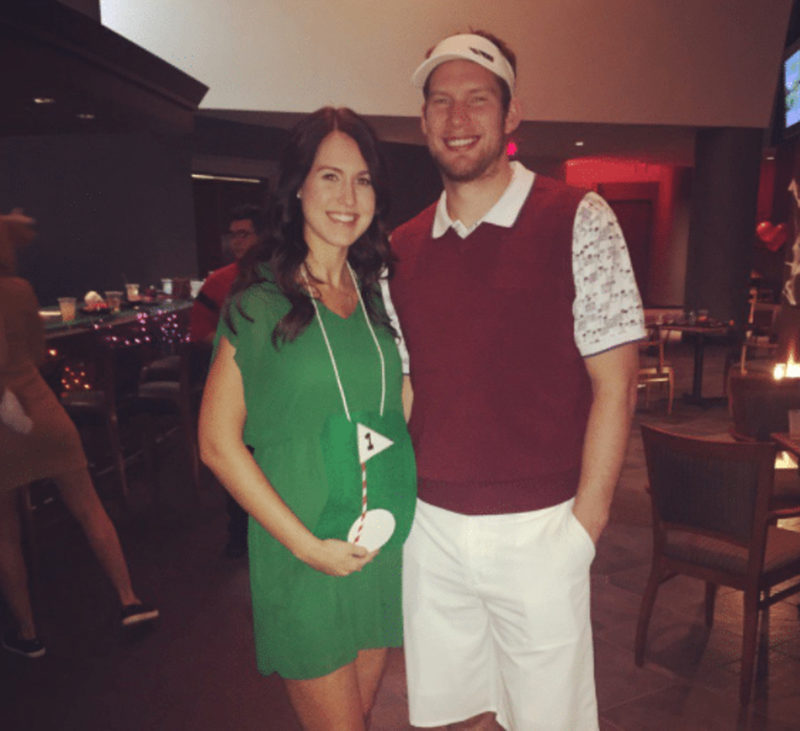 That’s the route Reimer and wife April went for Halloween. The couple is expecting a child, and this is certainly one way to let it be known that there’s a baby on the way. 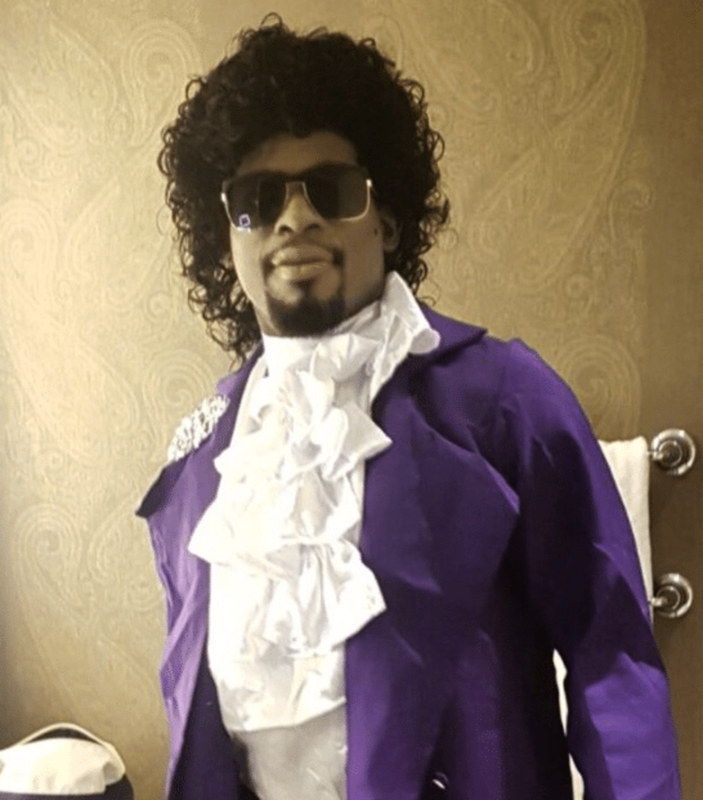 Spectacular homage to Prince from P.K. We hope he found the members of Shalamar and got them together for a game of basketball. 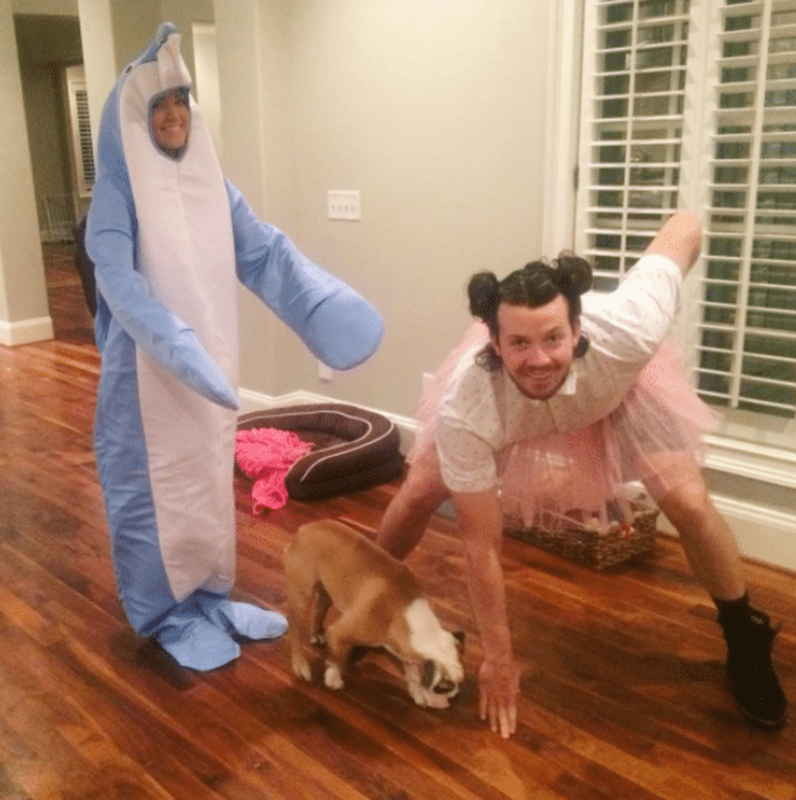 Bad break for the Panthers, great break for Halloween costume lovers. Want more in-depth features and expert analysis on the game you love? Get 10 issues of The Hockey News magazine for just $15.99! Jared Clinton is a writer and web editor with The Hockey News. He's been with the team since 2014. He was born, raised and resides in Winnipeg, where he can be found missing the net on outdoor rinks all over town. Burns, Giordano and Hedman are the Norris finalists – who wins and who was snubbed? Leafs. Bruins. Boston. Game 7. Same old movie? Or will Leafs finally write a new plot? Bishop, Lehner and Vasilevskiy are finalists for the Vezina – who wins and who was snubbed?